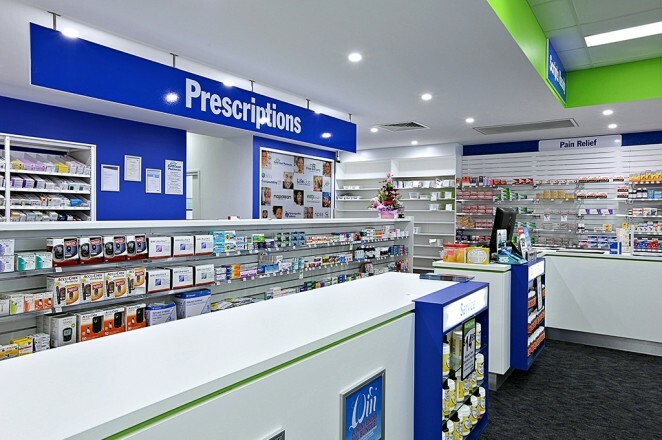 Great design and quality shopfitting will bring your pharmacy, aged care or medical centre to life and create a welcoming and efficient environment for both staff and customers. 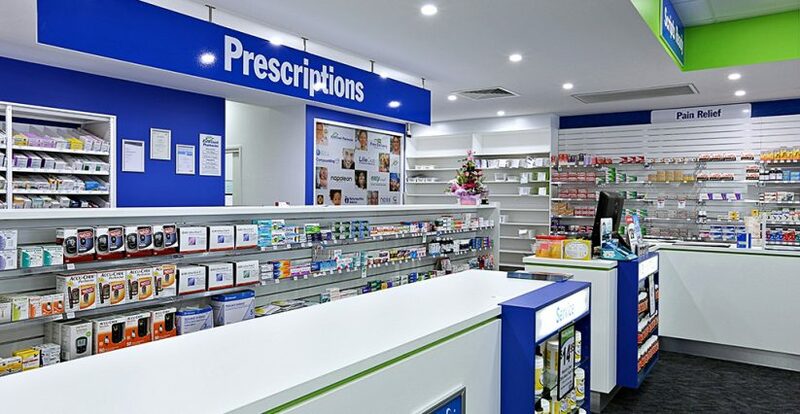 By creating a safe, inviting environment through the use of attractive lighting and clever layouts, you can achieve a positive customer / patient experience, improve foot traffic, provide comfortable customer waiting areas and manage high traffic areas within your pharmacy or medical centre. 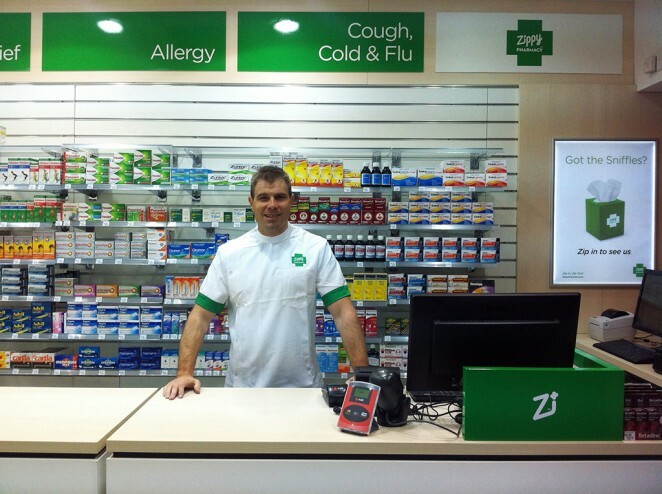 When considering retail pharmacy design & shopfitting, logical product placement and clear way finding are especially important for your customers. Flexibility in display fixtures will allow your store to evolve with the local community’s needs, as well as offering professional services that create reasons for customers to keep coming back. 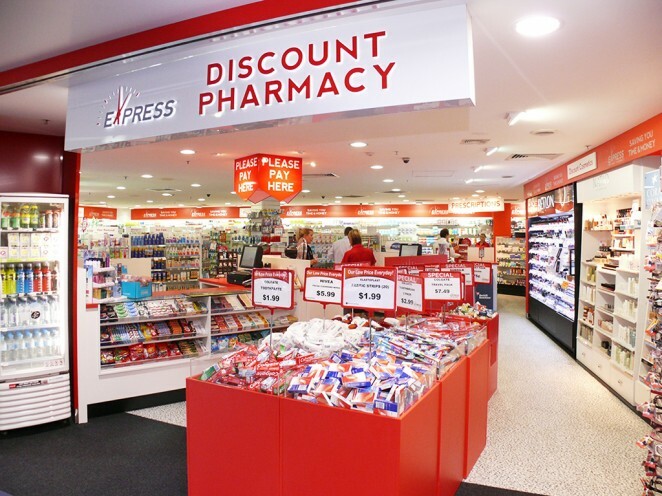 JBM Projects has many years’ experience working with pharmacies, from single-site projects for independents through to multi-site rollouts across Australia for major banner groups. 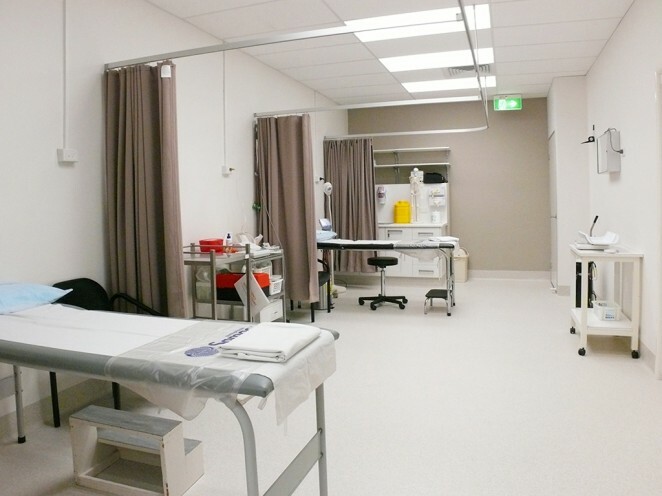 Safe, clean and calming aged care facilities and medical centres are also one of our specialties.